While 2016 has been a challenging year filled with many ups and downs for many people across the country, we wanted to take some time today and celebrate a few of the amazing moments it held as well! Over the course of this year, we’ve had the opportunity to interview some fascinating people, break some exciting news to the community, delve into local history, and highlight a variety of new businesses on our blog . So to celebrate the end of another amazing year in Huntsville and welcome in an even brighter 2017, here is a list of our top 10 most popular blog posts from 2016 along with a few honorable mentions! As you’ll see, it’s been a VERY big year for Downtown Huntsville! A huge thank you to everyone that helped make this year so special! Church Street Purveyor Is Coming To The Avenue In Downtown Huntsville! Indigo is now open for business as Meraki Boutique at The Garage At Clinton Row! Roosevelt & Co. is also now open for business in Downtown Huntsville at The Garage At Clinton Row! 5. Take A Sneak Peek Inside The Avenue! 4. Honest Coffee Roasters & Greasy Hands Barbershop to join The Garage At Clinton Row! See more photos from Kayla’s store which is now open at The Garage At Clinton Row by CLICKING HERE! See more photos from the grand opening celebration for The Garage At Clinton Row on November 3rd of 2016 by CLICKING HERE! Did your favorite story from our blog this year not make the top ten? Comment below and let us know which post was your personal favorite! Wishing you peace, joy, and all the best this wonderful holiday has to offer. May this incredible time of giving and spending time with family bring you happiness that lasts throughout the year. Merry Christmas & Happy Holidays from our office family here at Crunkleton Commercial Real Estate Group to you and yours! Crunkleton Gets A Brand New Look! We’ve come a long way as a company over the years and grown so much that we felt it was time to recognize that growth with a brand new look and feel for Crunkleton & Associates! 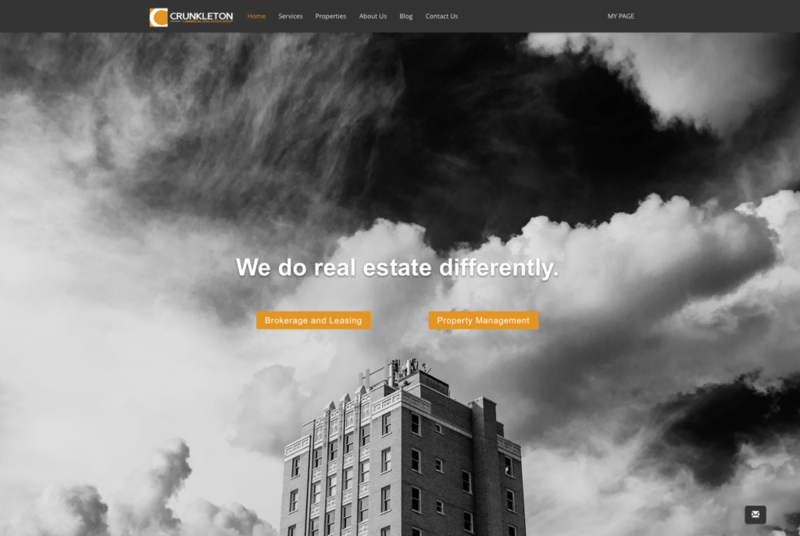 Crunkleton: Commerical Real Estate Group! We are so excited for every element of this new look for our company, and how well it truly reflects who we are today as a commercial real estate firm and property management team. One of the best parts of our new website is it’s ability to really show off our entire inventory of available properties, complete with a map and pin view to quickly show where each property is located at a glance. Not only is our entire inventory of available properties beautiful displayed on our new properties page, we can now also feature individual properties in a way that really shows them off complete with key details, highlights, maps, flyer downloads and images! There is also a great new section on our site where you can get to know a little bit more about who we are as a company and also about each of our individual team members! And that’s just scratching the surface of all our site’s great new features! 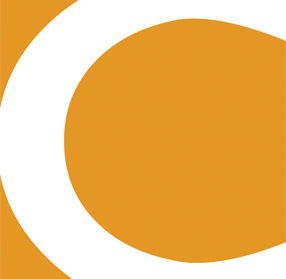 Take a moment to look around and let us know what you think of the new site and branding! Also, if you are a current subscriber to this blog, be aware that we will now be integrating this blog into our new site and will be phasing out posting here during the next several weeks, so if you enjoy our weekly insights and updates, make sure to head over to the new site and subscribe on our new blog!